Celebrate the Aussie singer-songwriter's long-awaited debut album at this one-off show. 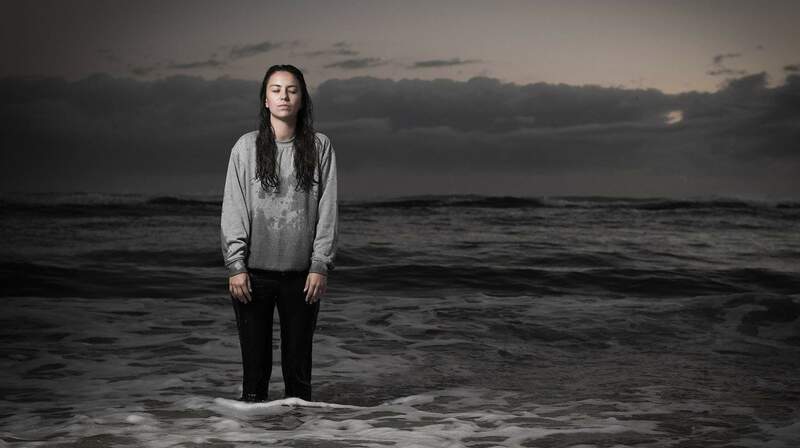 After making her mark on Laneway 2018, Aussie singer-songwriter Amy Shark is bringing her 'Love Monster Tour' to Wellington. Her long-awaited debut album of the same name is a sparkling spread of indie pop and hip hop that confronts, destroys and rebuilds intense emotional and psychological states. Fans can 'say hello' to Amy when she performs at Hunter Lounge on Saturday, 15 September. Tickets are available at Live Nation or via AmyShark.com.